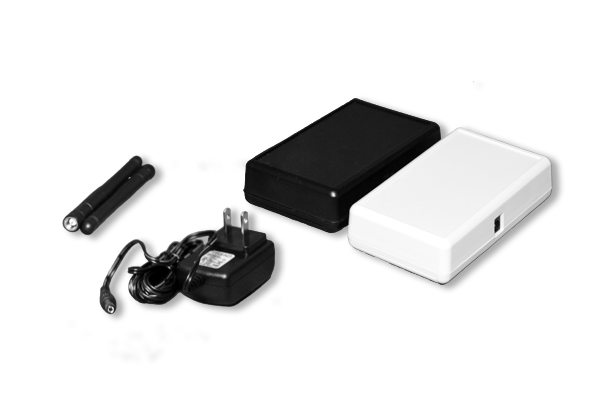 It is one of the most dependable wireless systems in its price range. Once your setup has been paired, you can forget about it and focus on what's really important - your performance! 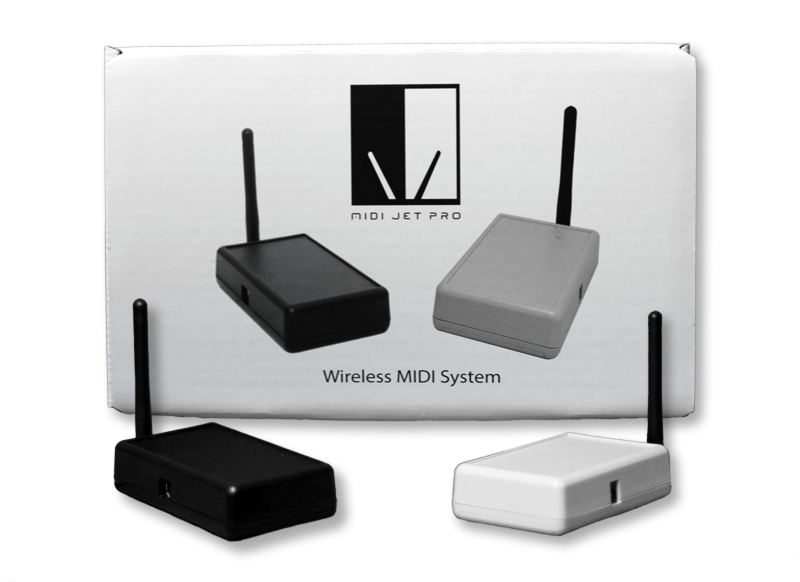 "MIDIjet has created something I had thought was unachievable: A stable, simple, and flawless Midi over wireless solution." "Whether I'm running across stage to jam with other band members, or taking the center catwalk for a solo, the MIDIjet Pro remains the only wireless system to provide me with the confidence needed to focus solely on the performance." "For me, the MIDIjet isn’t just about mobility. It’s super convenient, cuts down on cables, and I’ve never had a signal issue when controlling large sound engines like Omnisphere and Ivory." Visit our online store and see what MIDIJet can do to enhance your performances. We ship to most parts of the world in a matter of days, so if you're currently on tour we've got you covered!